If you’ve got a little one this holiday season, don’t make the mistake of being unprepared. This time of year brings about unique potential dangers for him or her that you might not have considered. Follow these five tips on how to baby proof your home for the holidays. Skip the tablecloth. Infants are known to be grabby, and the hanging end of a tablecloth is too tempting to resist. In one quick tug, your tyke could accidentally pull down the entire dinner table setting, including your dishes, silverware, and candles. Yikes! Keep flowers out of reach. Contrary to popular belief, poinsettias aren’t actually poisonous, but there’s still no reason for your child to ingest them. Keep all plants out of reach. They’re not food, and you never know which one may make a particular individual sick. Don’t wrap with ribbons. Stick to wrapping paper only when giving gifts. Leftover ribbons can easily fall on the ground, presenting a choking hazard for you baby. Additional tip: Gather up and throw away wrapping paper as soon as it’s discarded. Again, you never know what your child might put in their mouth. Secure your tree. Fasten your tree to the wall and consider blocking off the area with a baby gate because after all, the tree is for looking, not for touching. If you want to bring your baby closer, do so under strict supervision, and don’t let them tug on any branches. Hang ornaments higher. 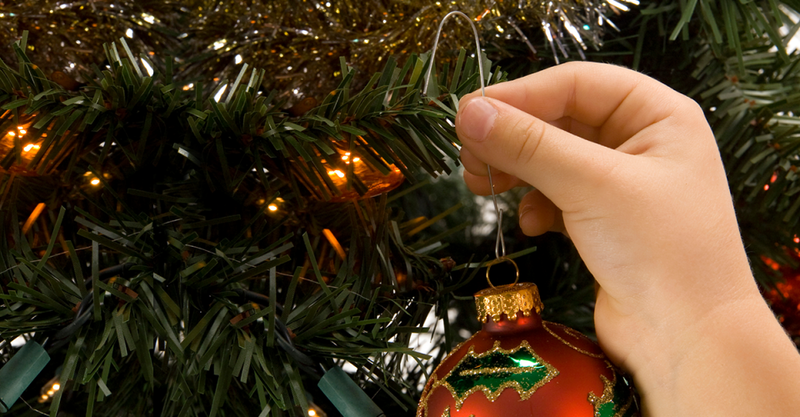 Hang all ornaments out of reach on the top half of the tree, just in case your tot does get closer to the tree. Smooth, shiny decorations will be sure to attract their attention, and all too many are easily breakable. If you feel like your tree is a bit bare, opt for paper or felt ornaments on the lower half. These simple changes to your holiday decorating routine may make for a safer celebration for your newest family member. 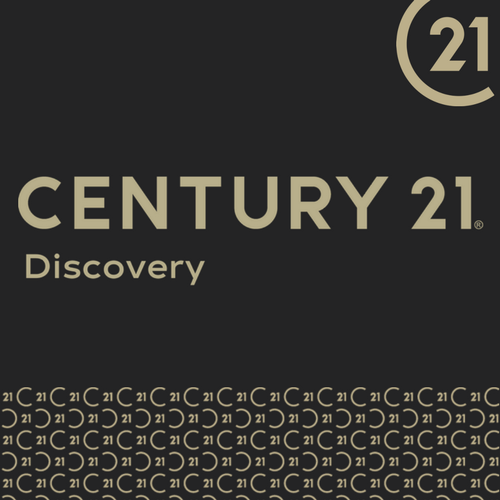 *Article reprinted with permission of Century 21 Real Estate LLC.